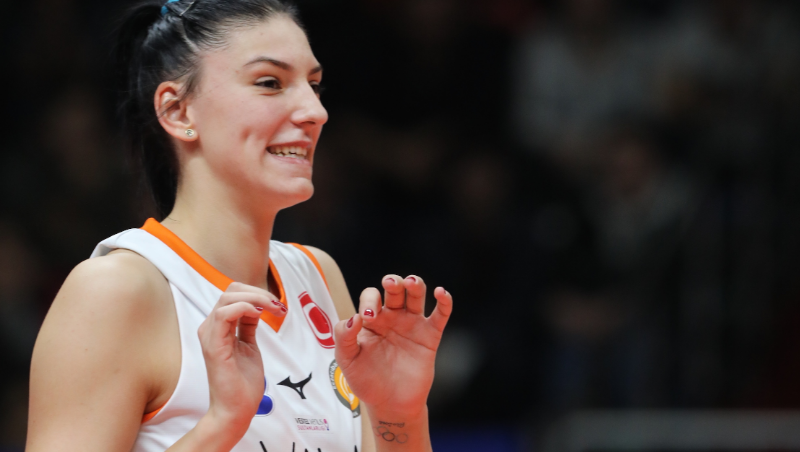 Our young star Tijana Boskovic has received the Serbian Olympic Committee's "Player of the Year" award. Lately, Tijana has been selected for the 2018 FIVB Club World Championship's Dream Team as the "Best Opposite Player". Playing an important role in her National Team's recent success, Tijana has been honoured by the Serbian Olympic Committee as the "Player of the Year". mzaratem, chrison, Volleybox and 2 others likes it.